The Salvation Army Chaplaincy Program is a partnership between The Salvation Army Milwaukee County and the Milwaukee Police Department. Read more here. 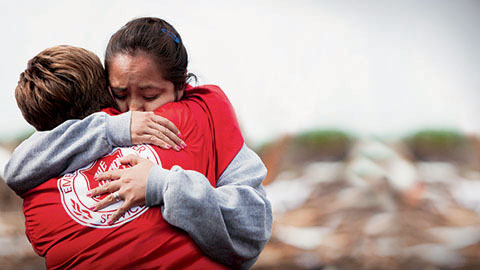 The Salvation Army provides immediate help, continued hope and long-term healing. Watch how the chaplaincy program provides relief to those affected by tragedy in Milwaukee County.